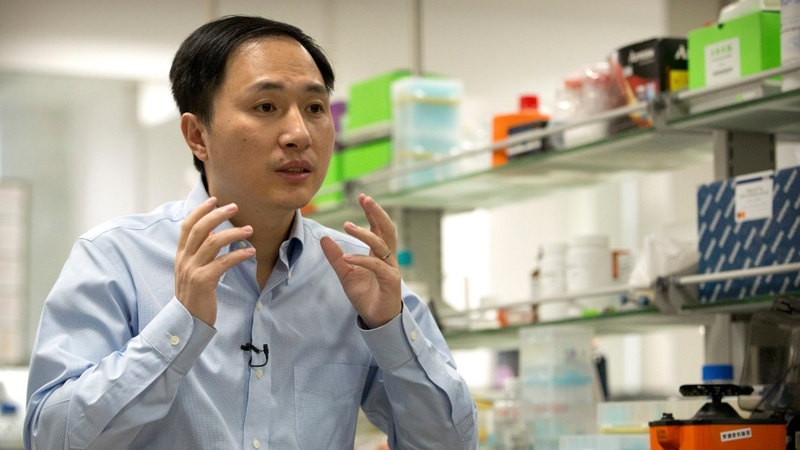 Scientists and ethicists in Canada and abroad are expressing concern after a Chinese researcher claimed he used gene editing to alter the DNA of recently born twin girls. He Jiankui of Southern University of Science and Technology of China released a YouTube video on Sunday stating that he used CRISPR-cas9 technology to modify an embryo so that the girls would be resistant to HIV. “Their parents don’t want a designer baby, just a child which won’t suffer from a disease which medicine can now prevent,” He says in the video, which was posted on the eve of the Second International Summit on Human Genome Editing in Hong Kong. The work, which also involved U.S. bioengineer Michael Deem, was not peer-reviewed. He’s claims have not been confirmed by other scientists. An investigation is underway and He has been suspended from his university. 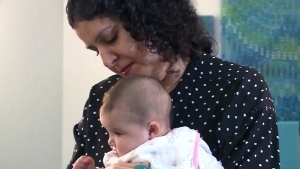 Canadian bioethicist Francoise Baylis says that if He’s claims are verified, she’s disappointed that he chose to move forward altering the DNA, a change that will be passed on from generation to generation. “This is not a private decision. 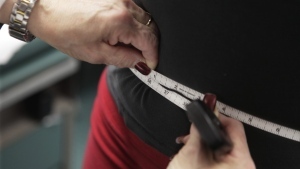 This is not something for a scientist on their own, or even a group of scientists to decide,” Baylis, a professor at Dalhousie University in Halifax, told CTV News. Baylis said it was also ethically questionable that He chose to address an HIV gene, when there are other less risky ways to prevent HIV. “Why wouldn’t you start with something like Huntington’s Disease?” she added, referring to a progressive brain disorder that often kills people at young age. Is a global ban needed? The question at this point, according to Baylis, is whether there should be a global bans on gene editing until scientists can have a proper debate and potentially reduce the risks of harm. UNESCO has called for such a ban. “We can’t have a discussion if scientists are just going to barrel along and do what they want to do while the rest of us are sort of on the sidelines trying to have a conversation,” she said. In Canada, the research would likely have broken the Assisted Human Reproduction Act, which states that “no person shall knowingly alter the genome of a cell of a human being or in vitro embryo such that the alteration is capable of being transmitted to descendants.” However, many countries have less stringent rules. Other scientists speaking out about He’s announcements on Monday included Feng Zhang and Jennifer Doudna, who developed CRISPR-cas9. “Not only do I see this as risky, but I am also deeply concerned about the lack of transparency,” said Zhang, a scientist at MIT's Broad Institute. Doudna, who helped to organize the Hong Kong conference, told The Associated Press that He met with her Monday and that he will be allowed to address the conference on Wednesday. Sohnee Ahmed, president of the Canadian Association of Genetic Counsellors, added that he hopes scientists will now “double-down to emphasize this is something that should not be happening at this time, not without any kind of oversight."